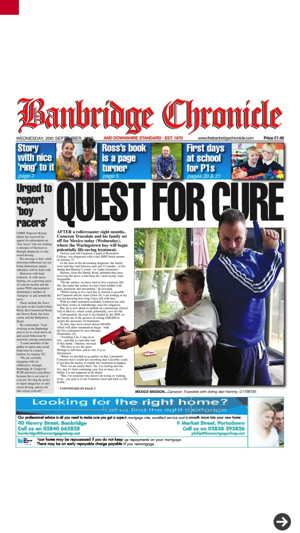 The Banbridge Chronicle is the No.1 selling local newspaper in the Banbridge area. 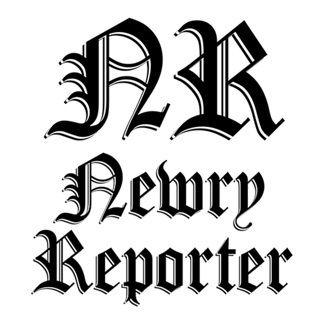 Publishing from 1870 and circulating in Banbridge, Dromore, Dromara, Loughbrickland, Rathfriland, Scarva, Gilford and Tandragee we are the only local publication that has its sales officially verified by the Audited Bureau of Circulations (ABC) so you have sales statistics you can trust, from a locally owned and run family business at the heart of our community. 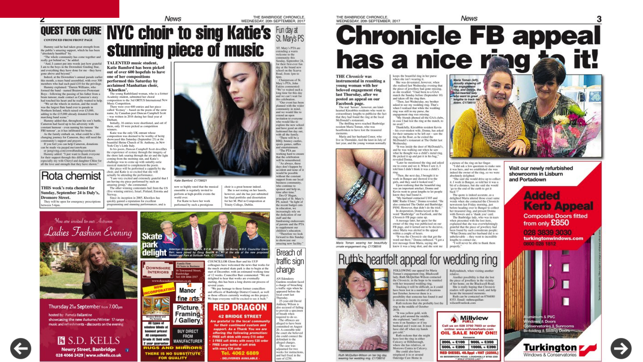 As your favourite local weekly newspaper, we at the Banbridge Chronicle work hard to create positive relationships with all sections of our community, building a loyal readership and advertising customer base, secure in the knowledge that we produce a newspaper you can trust to provide timely, balanced, and accurate local news reporting and interviews with vibrant sports pages encompassing all sections of the community throughout the district. 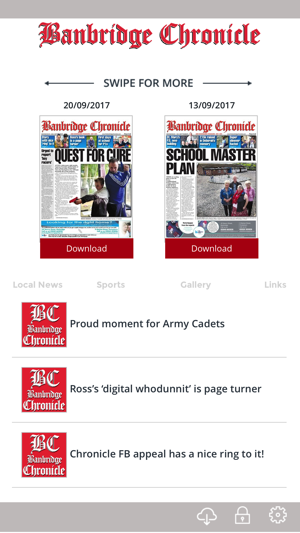 The available subscription period for the Banbridge Chronicle is 1 year. Your subscription will start with the latest issue available. This subscription is an auto-renewing subscription. The price for the subscription is £39.99 for one year. Payment for this subscription will be charged to your iTunes account upon purchase. The subscription will auto-renew within 24 hours of the current subscription expiring. Auto-renewing subscriptions can be managed via Account Settings allowing them to be turned off. 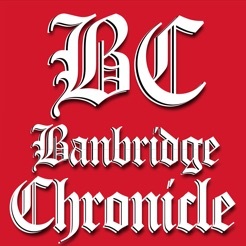 No cancellations of the current subscription are allowed during the active subscription period.